Are there good reasons for a person to consider becoming a Christian? We think there are! The Million Dollar Question: Is Mormonism Christian? Mormonism: Christian, Cult, or ??? In recent years, many members of the Church of Jesus Christ of Latter-day Saints (LDS, or Mormons) have demanded that they be considered Christians. Thus, it can become very difficult for Christian laypeople to grasp the inherent differences unless one is familiar with how the common vocabulary is defined in a Mormon context. So, should Mormonism be considered Christian, a cult, or something else altogether? 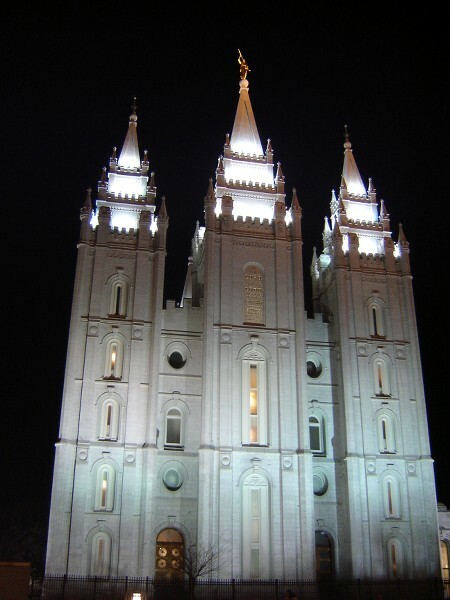 While the topic has been discussed at length over the years, the idea that Mormons are Christians continues to be argued by many Latter-day Saints. In 1998, BYU professor Stephen E. Robinson explained why he thought the answer is yes in his book Are Mormons Christians? As part of its series on “Gospel Topics,” the essay titled “Are Mormons Christian?” was published in January 2014 on the official LDS website. Let’s take a closer look at the reasons given for why we should accept Mormonism as a Christian religion. The following was originally printed in the January-February 2013 edition of Mormonism Researched. To request a free subscription, please visit here.